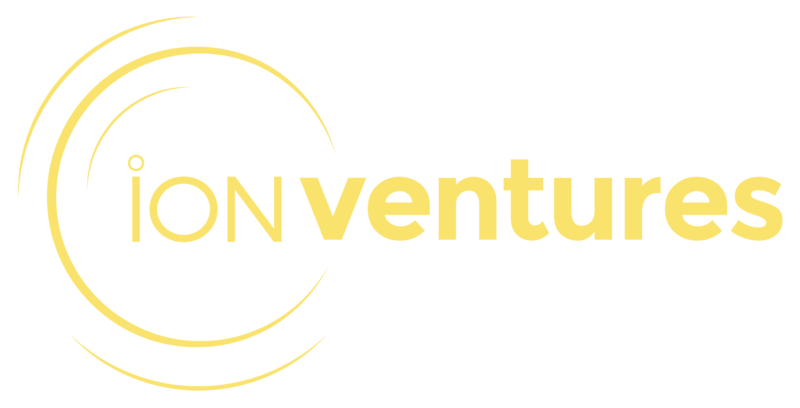 ion Ventures is an international developer, expert adviser and partner for the growth of renewable generation, clean electrification schemes and optimised, flexible power infrastructure. 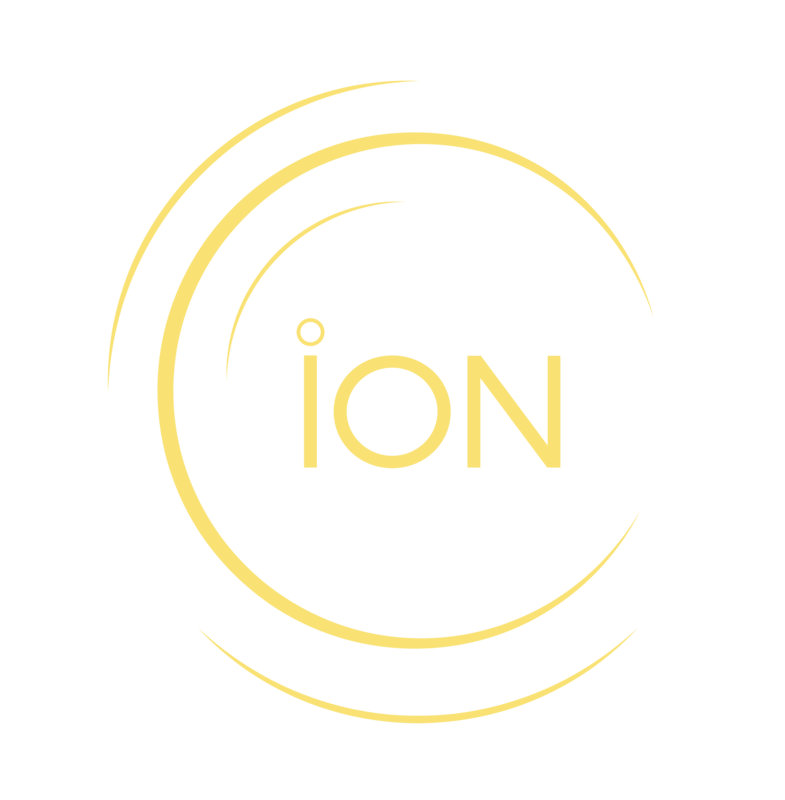 ion Ventures has a core focus on clean energy and flexibility technology and its integration into energy systems. As power networks and energy markets globally evolve to accommodate changing supply and demand profiles, decarbonisation, the increase of intermittent generation and the emergence of EVs, it is imperative to harness technologies delivering flexibility as a means of meeting these challenges, supporting electrification and underpinning energy security. 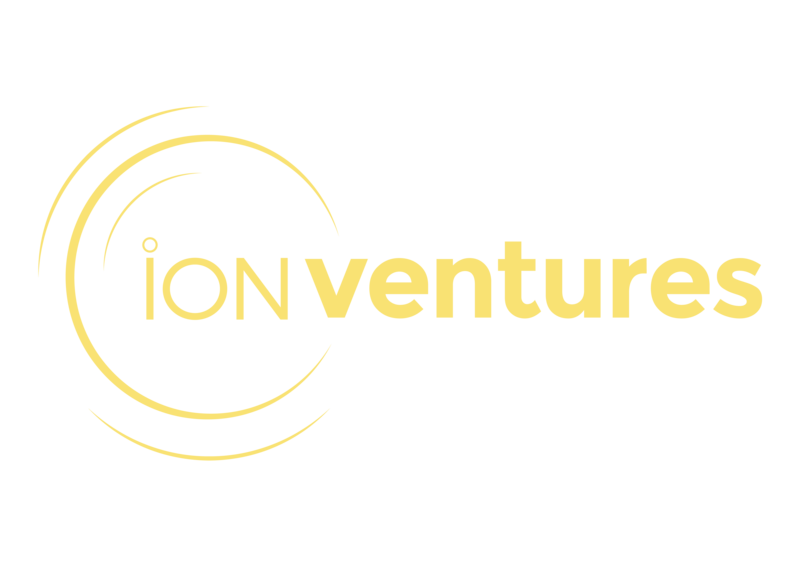 As an experienced team with a demonstrable track record in Europe and Asia, ion Ventures is positioned to advise on and actively participate in the development of commercial solutions and operational assets, optimised to the specific conditions now and anticipated in future.